Hackers first try to see if “admin” is the name of the admin account. 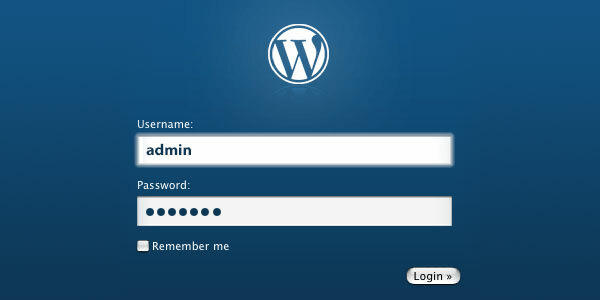 This allows them to find an easier access way to your WordPress installation. 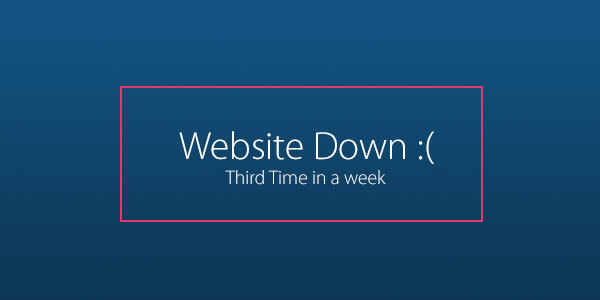 The main site account needs to have a different name. WordPress is great because it helps out in having a perfect SEO structure but with bad URLs, this is not possible. Go to Settings->Permalinks in your admin account and choose an option that also includes the post’s day and name. This is much better for SEO and will make the URL look better. 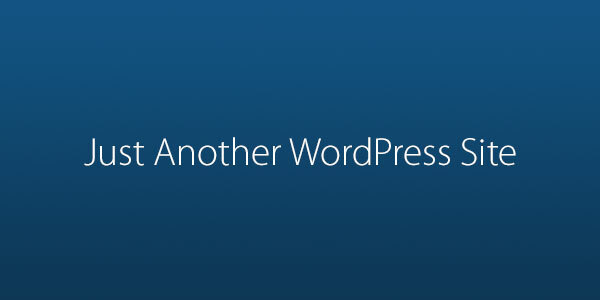 The standard WordPress tagline is “Just Another WordPress Site”. 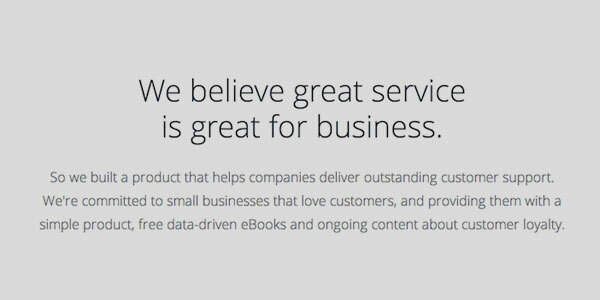 Nothing looks worse than launching a website/blog that has a name and that tagline. It looks completely unprofessional. This is a rookie mistake that is a lot more common than many believe. When a visitor comes to your website, it is a guarantee that he/she wants to know more about the people behind the content offered. The About page is a necessity so you should never launch any blog or site without it. Also, make sure that you include contact details as people will surely want to get in touch with you. You should always use the latest WordPress version for your website. It is not enough to install the platform. You have to keep it up-to-date since this diminishes the possibility you would end up with hacking access. Vulnerabilities are solved with updates. 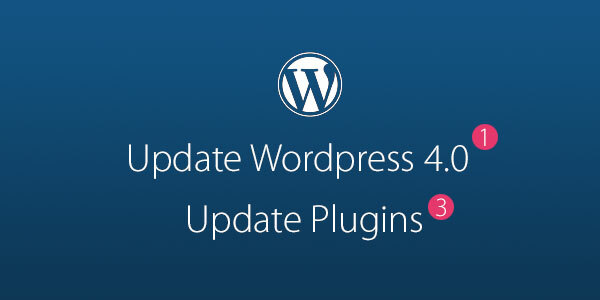 You have access to many different plugins that help you to backup WordPress files. If you do not install one when you first launch a site, there is a huge possibility you will forget about it. 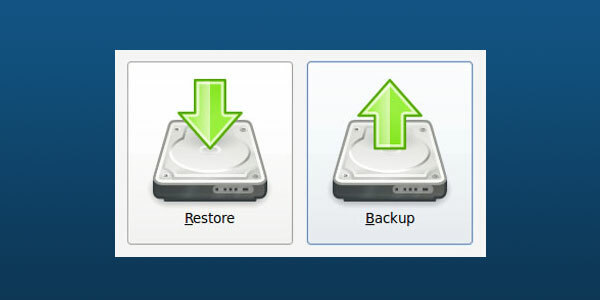 That is not something that you want to do since you never know when you need the backup files because of technical problems. Before you launch your website you have to be sure that it operates properly. Many make the mistake of using too many plugins, which is a really bad idea. Make sure that you only use those plugins that come from reputable sources and that have perfect reviews. Most people believe that all hosting packages are created equal. That is definitely not the case. Some packages are not at all suitable for WordPress use. Make sure that what you choose is completely compatible or you will end up with loading problems in the future. 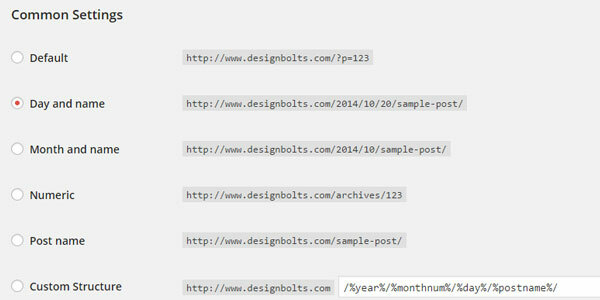 Most WordPress files out there do not actually have a sitemap. This is a huge mistake. 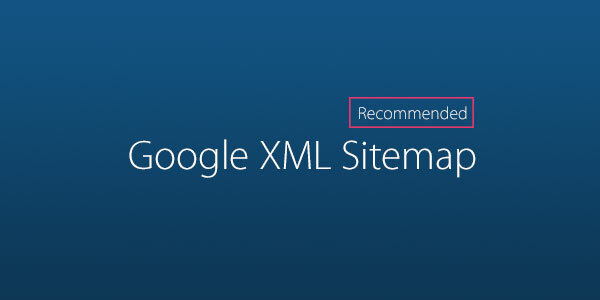 You need to be sure that your site has a sitemap that is accessed by search engine robots. When you have this, your site is completely indexed by search engines. Well, in my page, I had a virus, so I installed sicurid to check the situation. By that I see now as well the attacks, 39 hacks, in less than 36 h … wow. But hey, what they try? They try admin / 123456 and admin / abcdef amd admin / password. So what I mean is, they make in average 3 – 5 attempts ( I can see that on the ip) after that they give up. So yes, you can use another username as admin, it is not really wrong what you say here – but if you make a strong password, it will do the job as well.